Need for Speed Undercover - Combining immersive game-play with unsurpassed graphic detail on your mobile, Need For Speed™ Undercover puts you in the driver’s seat. Race against territorial thugs and out drift gang leaders en-route to owning the streets. Prove your skills across 6 different race types and fill your garage with 8 fully licensed cars. 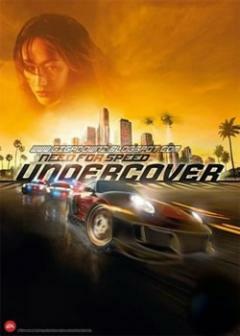 Need for Speed Undercover is Good. Need for Speed Hot Pursuit is very good ! ! ! Mobyware is the best portals for the mobile softwares & applications or games! I'd like to thanks to Mobyware.